Email marketing services are the tool for creating email campaigns and track their progress. An exciting aspect of email marketing services is the capability to generate mail and control custom surveys. Email marketing needs the skilful tactics to attract the targeted customers. 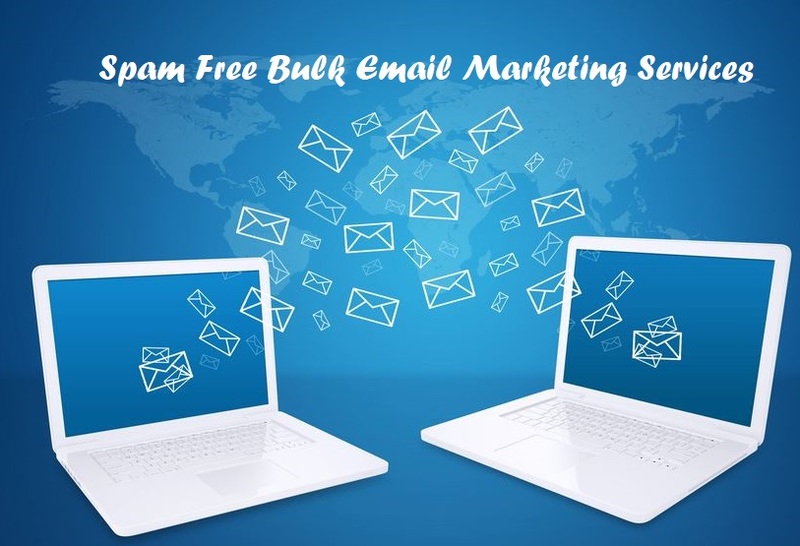 Email marketing services are an excellent way of getting feedback and thus it encourages a smooth two-way communication between the company and its customers. Digitalaka is the best destination to get your excellent bulk email marketing services. It keeps your business visible in countless email inboxes and focuses what people check these days. This way the market trends can be analyzed. We maintain a simplicity and barrage of features in our email marketing services. Our email campaigns are designed in a way that can be accessed from any gadgets that are in the market these days like smartphones and tablets. We keep our messages simple but firm so that the motto and dedication of work of the company can reach the customers without confusing them in any way. Like the wildfire, the digital world has cast its shadow on society in a way that people cannot think anything without involving digital world. That’s why email marketing services have become a necessary part of your business today. With Digitalaka.com, you can spread your business and attract more customers from distance. With the release of coupons and updates in social media your business can reach to your loyal customers very easily. We craft the emails in a way that can match your website and customize the pages by inserting images, hyperlinks and other basic formatting features. In this way, we help you to maintain the brand loyalty between your website and emails.